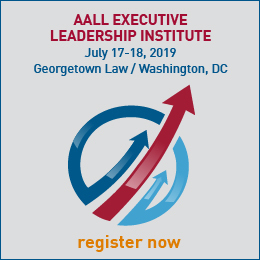 The purpose of the Executive Board Strategic Directions Committee is to monitor AALL’s overall progress on its strategic directions and ensure that the Executive Board and AALL entities are carrying out appropriate actions to implement the Strategic Directions. 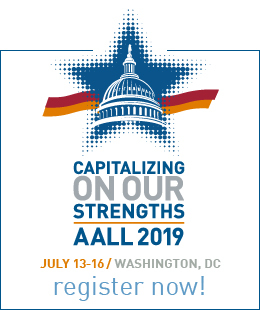 The Strategic Directions Committee shall monitor AALL’s overall progress on its Strategic Directions, and annually prepare two Executive Board Action Plans. The first, a plan for the upcoming year, should be submitted for approval at the Summer Executive Board meeting, and the second, a report on progress and recommendations for the following year, should be submitted for review at the Spring Executive Board meeting. These plans should incorporate the priorities the Board has set for implementation of the Strategic Directions. The Committee may advise the Finance and Budget Committee on the appropriateness of budget requests in relation to the Strategic Directions. The Committee shall request and receive the action plans of Association Committees and report them to the Executive Board. The Committee shall also communicate as needed with Association committee chairs and other leadership regarding their role in the implementation of the Strategic Directions, and identify appropriate persons or entities to investigate the feasibility of long-term projects. The Strategic Directions Committee is an Executive Board committee chaired by an officer or an Executive Board member. The committee shall also include either the President or Vice-President, plus two or three other members. The Executive Director shall serve as Staff Liaison. Members shall serve a 1-year term but may be re-appointed.